Blending our differences in one huge pot. When families and friends sit down to their holiday dinners in the South, cornbread dressing will most likely be on the table. Like many traditional recipes, cornbread dressing is a tribute to resourceful Southern cooks who created wonderful recipes with the ingredients they had on hand. Basically, cornbread dressing is a seasoned mixture of crumbled cornbread and white bread or biscuits, moistened with broth and then baked. 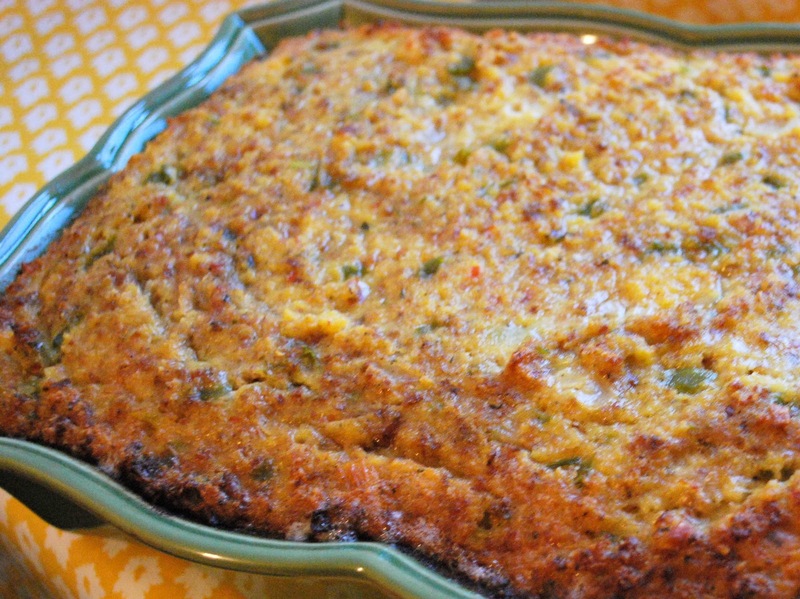 As simple as that seems, there are countless variations on the basic cornbread dressing theme. But here’s how my family gets down this time of year. Cook vegan cornbread according to directions in a skillet (cast-iron is the best or use the frozen left over cornbread) in the oven. Place in food processor or crumble with hands vegan bread & toast in oven. Sauté onion & celery in oil. Drain. Mix crumbled cornbread & vegan bread crumbs in large bowl. Add onion, celery, broth (enough to keep the mixture moist), sage, salt, & pepper. Mix well. Cook in heavy skillet in oven for 1 hour. Note: Between and Thanksgiving if you plan on making any vegan cornbread you can freeze what ever the Family doesn’t eat for this recipe later. Which is how I saw my Grandmother doing it and that’s how I do it for my family. Stale bread of any kind as long as it vegan friendly can be stored in the freezer as well for this Thanksgiving Day must. Halal Meets The World Of Cooking!! !